White sails and endless blue sky, a wide sea and choppy waves - the ship hurries to deliver its precious cargo of tea. 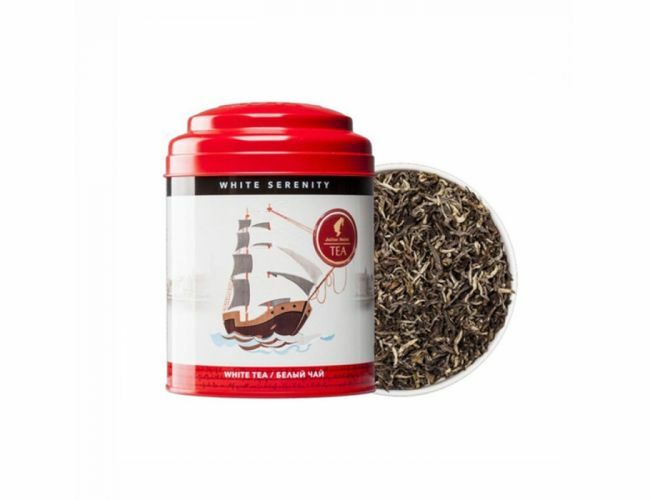 White tea is the pearl of the Himalayan mountains. Young tea leaves like sails blowing in the wind, will help you choose the right course in life and a delicious aroma will give you strength for new achievements. 1 gram of tea per 100 ml of water, 3 minutes infusion at a temperature of 85-90 °C.